We are in celebratory mood today. 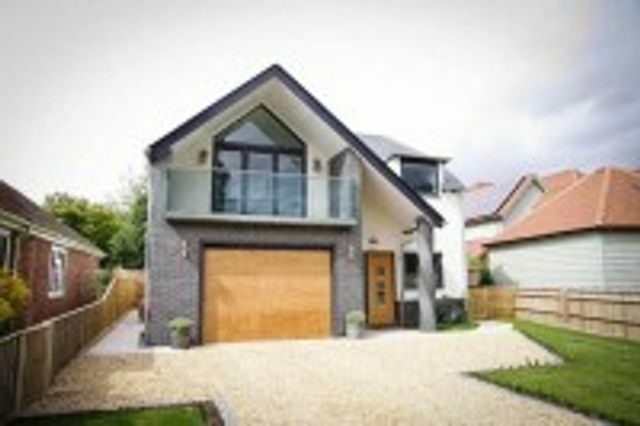 Our good friends at LAPD Architects have won the 'Highly Commended - Self Build Architect' in this year's Build It Awards. Congratulations to Trevor, Opinder and the Team! See the full list of 2014 #BuildItAwards Winners at http://t.co/XqpqhRxs5o - congrats to all this year's #selfbuild & #renovation winners!